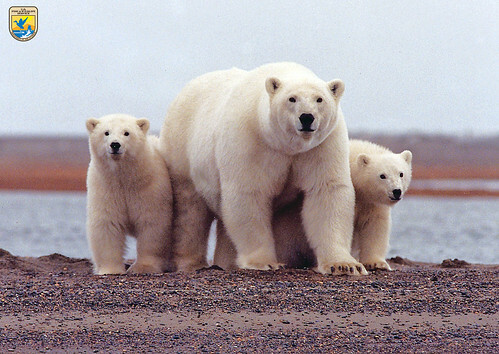 The Arctic National Wildlife Refuge (ANWR) is a national wildlife refuge in northeastern Alaska, United States. 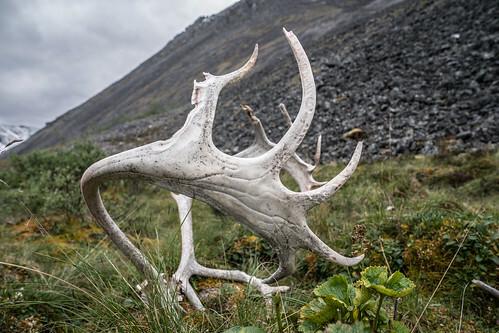 Arctic National Wildlife Range was established in 1960 to preserve unique wildlife, wilderness and recreational values. 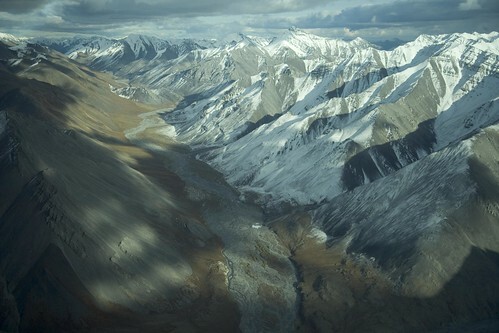 In 1980, the Alaska National Interest Lands Conservation Act (ANILCA) re-designated the Range as part of the Arctic National Wildlife Refuge, and provided four purposes that guide management of the entire Refuge: to conserve animals and plants in their natural diversity, ensure a place for hunting and gathering activities, protect water quality and quantity, and fulfill international wildlife treaty obligations. 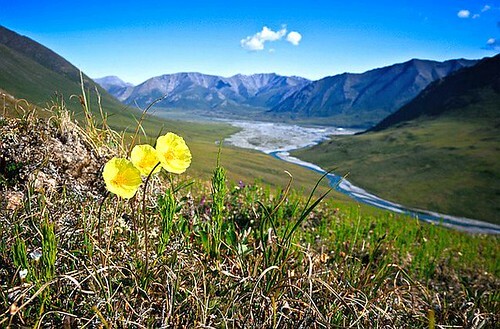 The refuge consists of 19,286,722 acres (78,050.59 km2) in the Alaska North Slope region and is administered from offices in Fairbanks. 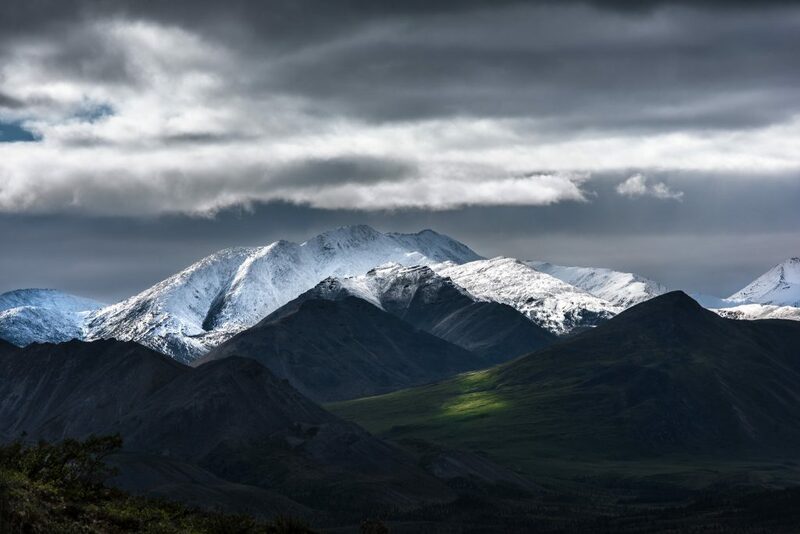 The Bureau of Land Management (BLM) is currently developing an Environmental Impact Statement (EIS) for an oil and gas leasing program for the refuge’s coastal plain.